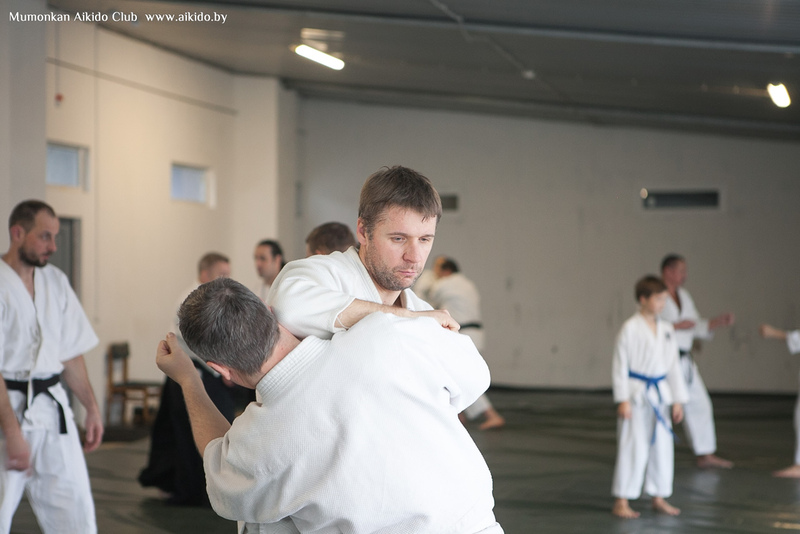 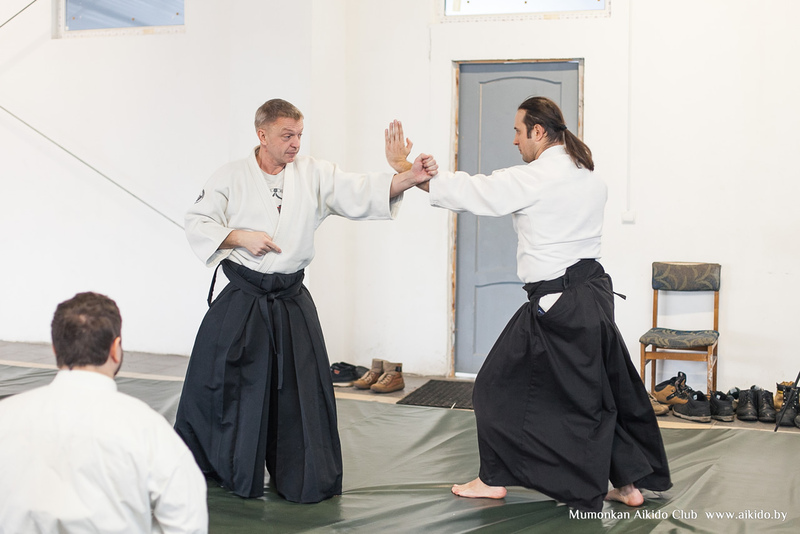 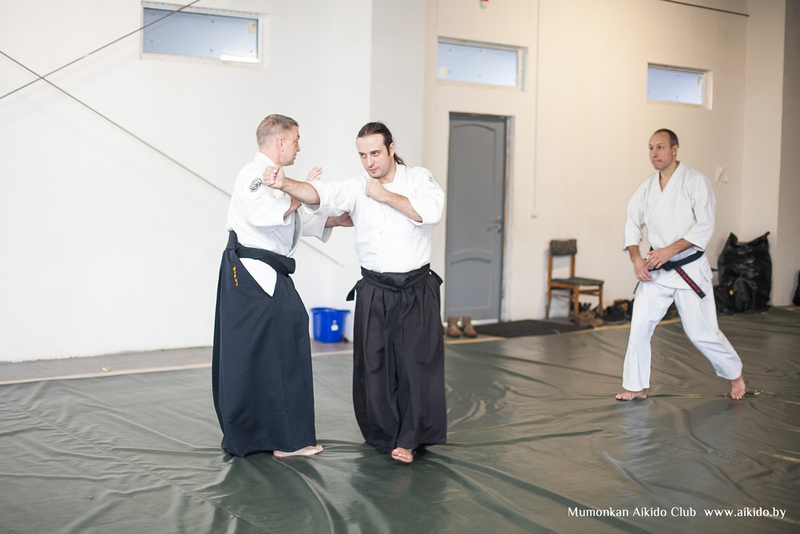 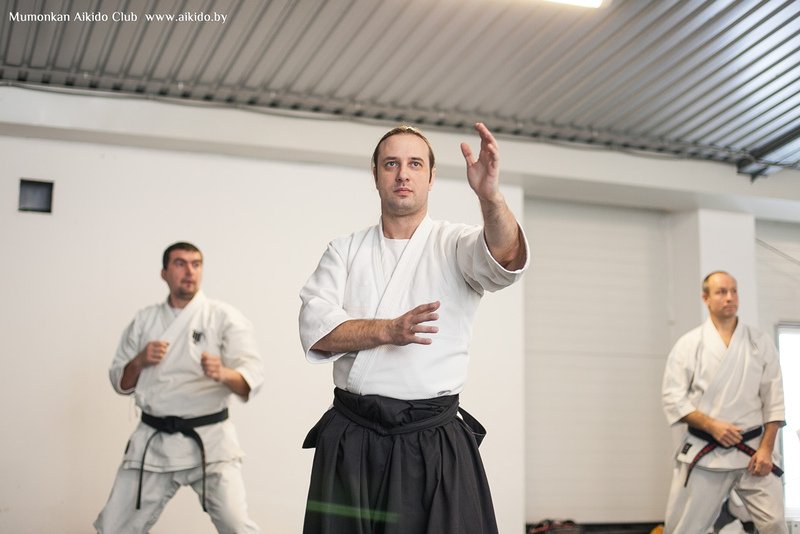 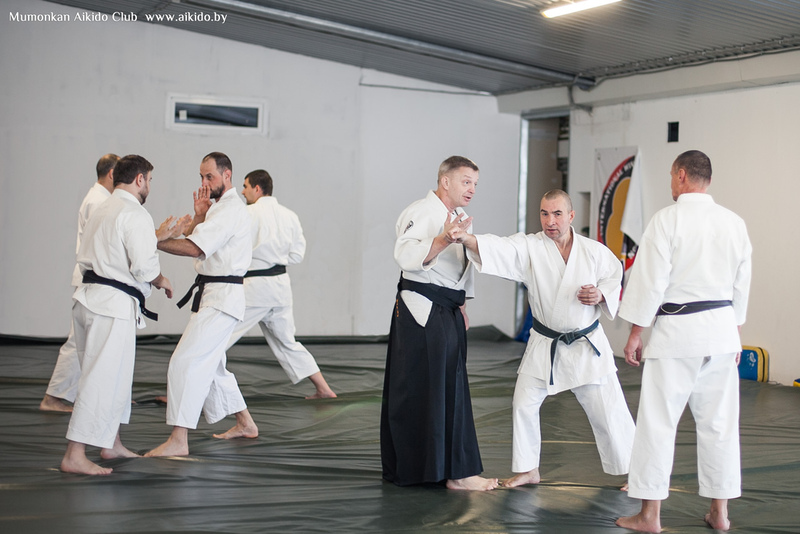 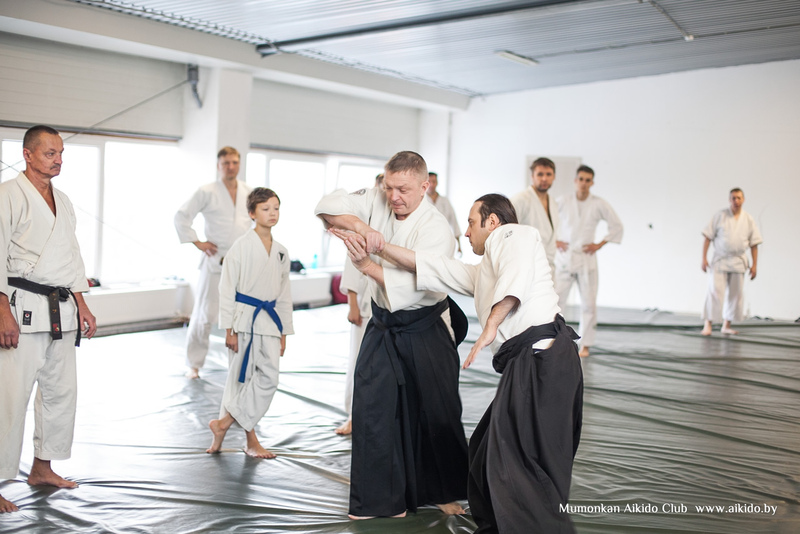 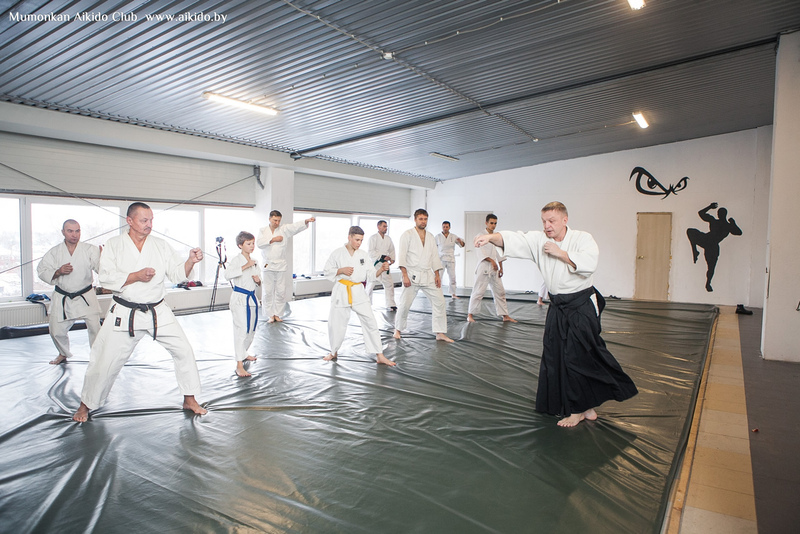 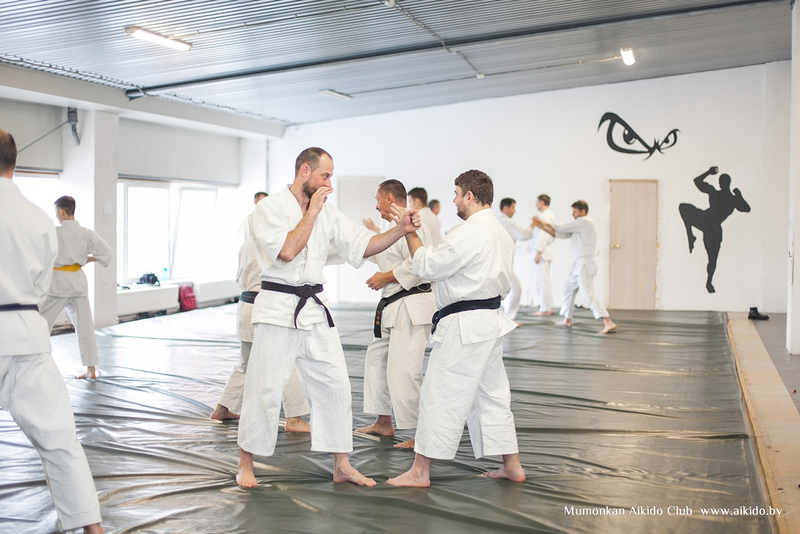 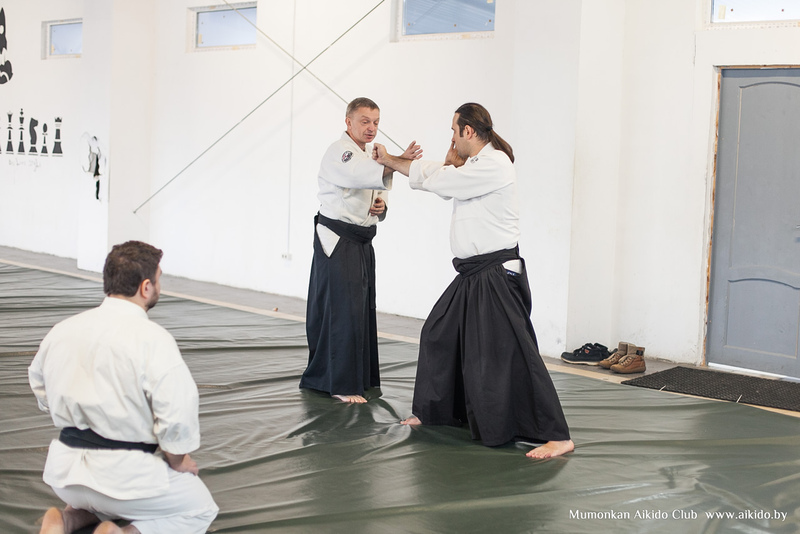 Home » Photo gallery » An aikido seminar by Vitaliy Goleshev, Tver, December 2018. 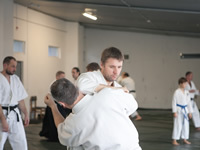 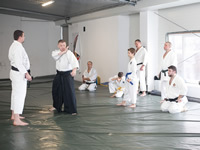 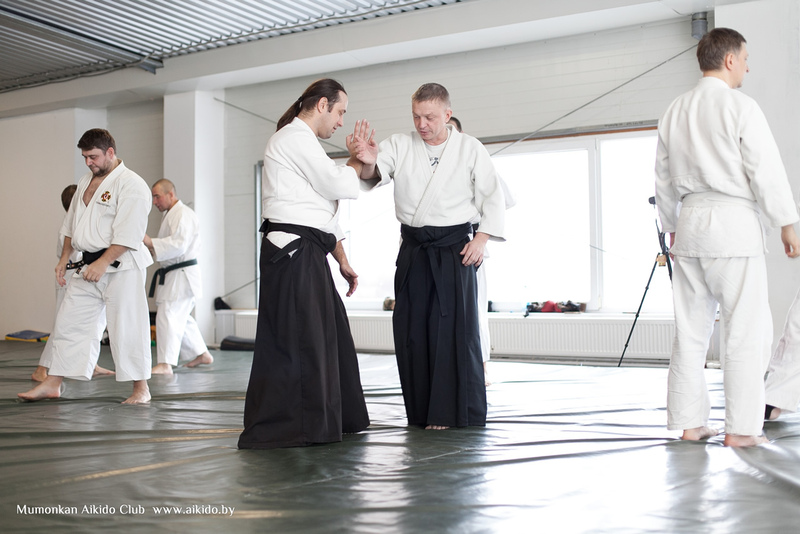 Photo by Ikeda style Aikido school. 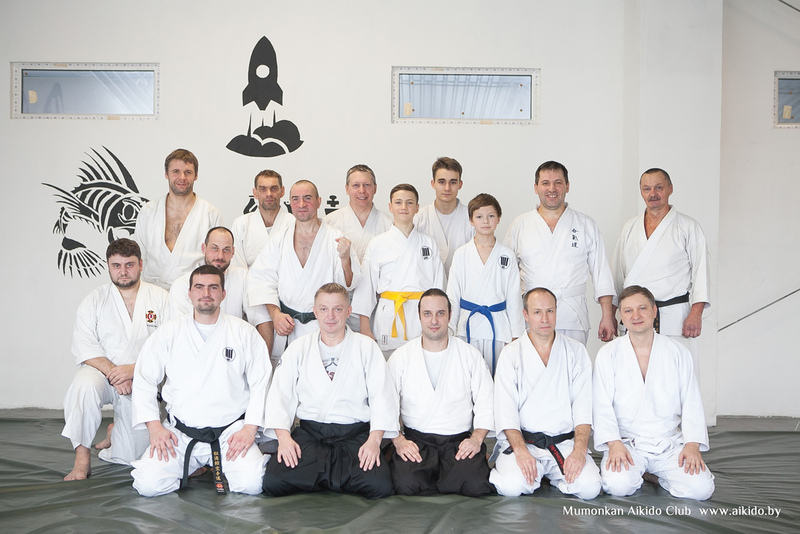 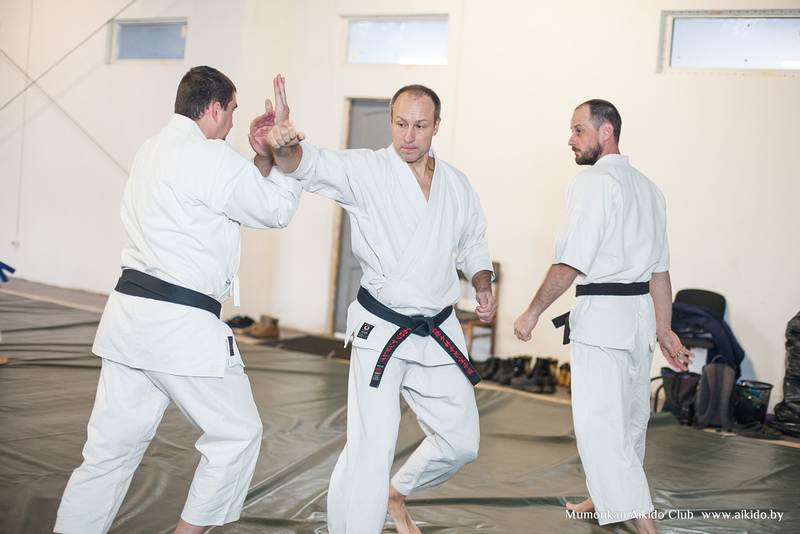 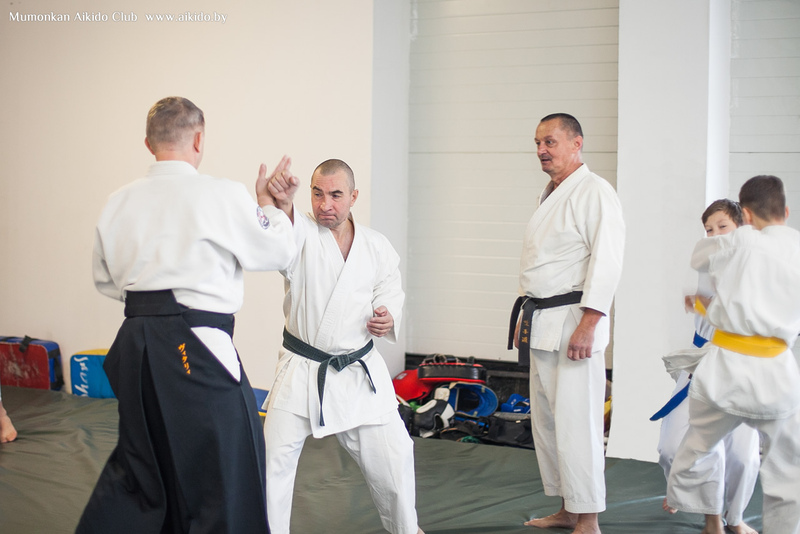 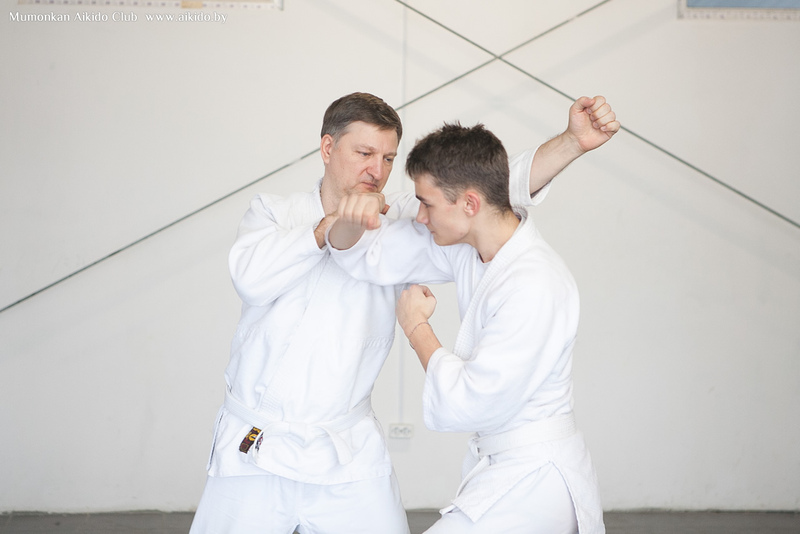 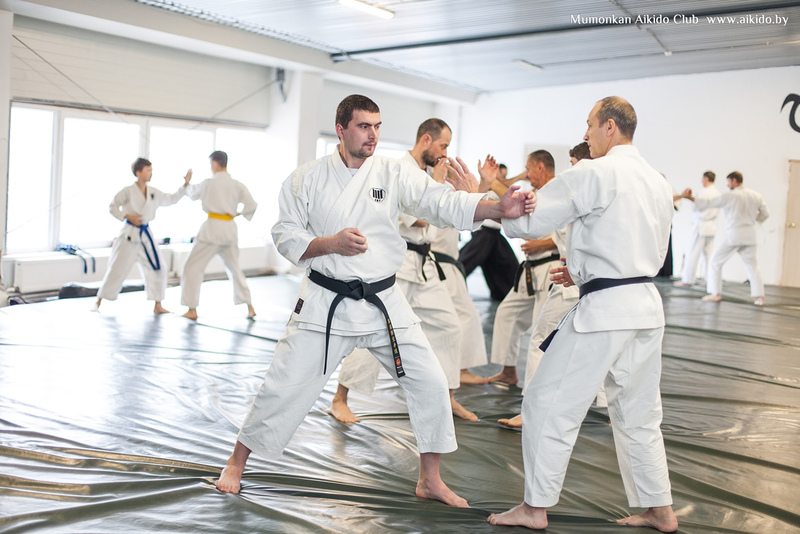 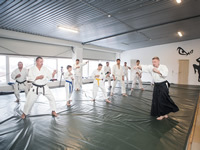 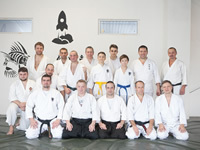 The second Katory Shinto-ryu seminar by Sergei Potapkov. 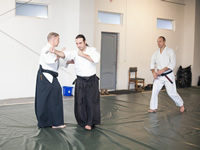 Katory Shinto-ryu seminar by Mr. Ragimkhan Dadashev.